This series takes the reader on a journey, taking a peek inside life in a Red Hat Open Innovation Labs residency. 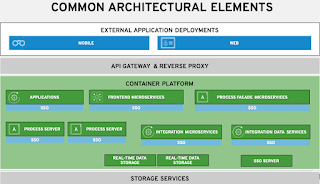 This is the top tier experience for any customer*, exposing them to open collaboration, open technologies, and fast agile application delivery methods. 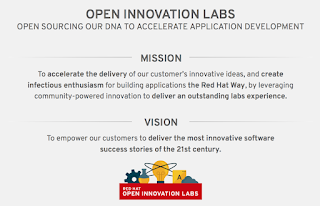 What's in a Red Hat Open Innovation Labs Residency? 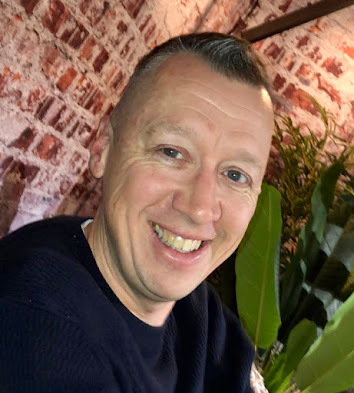 Probably one of the most often asked question I get goes something like this, "What's it really like inside Red Hat and its open organization?" This is a curiosity I fully understand, working at a company like Red Hat is very unique. 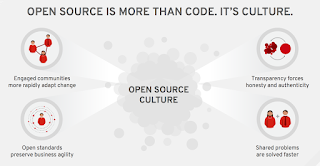 Looking to practice what it preaches, living by the communities that foster it's products, and continuing to nurture an open source culture that’s helping customers on their digital journey. It has always been a pleasure discussing all of this on conference stages, in meet-ups or informally over dinner somewhere in the world. I've done my best to enable our field associates who face you every day to be able to tell these stories, because when we share, we grow and our customers grow too. Last year Red Hat launched something new to help it not just tell but show what it is all about, to share these experiences with customers, and to teach what we are learning around these themes. 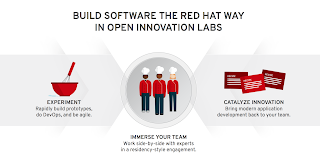 This experience is known as the Red Hat Open Innovation Labs, specifically it's delivered as a residency where participants are immersed in several weeks fully disconnected from their daily routines. Let's look at how this works, shall we? 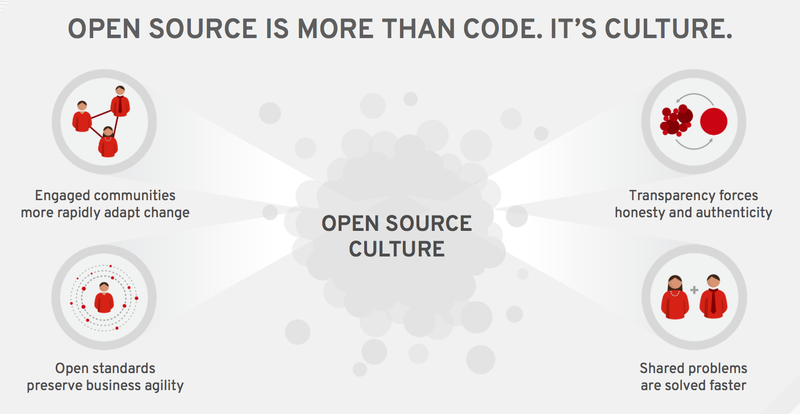 Many organizations are finding out that open technologies provide great advantages to their businesses, but are finding that they must also change their processes and culture to take full advantage of these new technologies. However changing their cultures is not as easy as their infrastructure components. Many are trying to figure out how to stimulate engaged internal communities to adapt to change more rapidly, apply open standards to their ways of working, how to engage with transparency, and how to foster collaboration so that shared problems are solved faster. Increasingly Red Hat is being asked to show how to we do these things, to lift the cover on the way we have achieved this in a lasting fashion. Many organizations have understood that key to their digital journey is having these traits and characteristics taking root. Customers want to experience both Red Hat’s technologies and culture in a tangible, hands-on fashion and to illustrate the reasons help is needed on digital journeys. The Open Innovation Labs does just this, but explaining what it's all about requires a metaphor such as comparing it to an award-winning restaurant. Everyone can cook in some form, but to become an award-winning restaurant requires that something special that often alludes the average person. The same applies to your digital journey using open technologies, everyone's able to start, but not everyone can excel to new heights without guidance. So what does an award-winning restaurant have in common with the Open Innovation Labs? If you look at the team in an award-winning restaurant, they contain a diverse set of world-class skills, they're all accountable for each meals success, and have a shared passion for what they do every day. They work in a special environment that is open, transparent, has the best tools and ingredients. It's built for speed and experimentation, while being maintained so that it's always ready for use. They use a pipeline methodology for speed and governance, ensuring that meals are created consistently, are exactly the same every time, and can be checked by the chef for quality control before heading out to the customer’s table for feedback. This pipeline allows for experimentation and learning, in this environment pivots happen quickly when something doesn’t work. Chefs follow an apprenticeship model that accelerates the learning process and provides for new team members growing in their roles which also keeps the teams flexible should members depart. The restaurant continually invents new dishes while the staff gathers instant and honest feedback. Authentic enthusiasm spreads when one has a memorable experience. 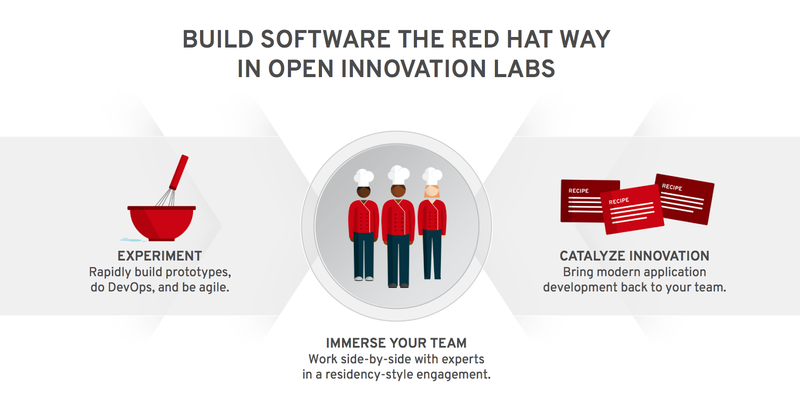 This is the same model for the Open Innovation Labs experience where building software is done the Red Hat way with experimentally building rapid prototypes, doing DevOps, and being agile. It's an immersion of your team as they work alongside experts in the residency to bring modern application development back to your team. The Open Innovation Labs itself is a paid residency style engagement where we work with a team of 3-6 developers and operations folks from our customers and match them one to one with an equal number of Red Hatters plus a Designer and an Engagement Lead (who acts as an agile coach and works with our customer's Product Owner). We all work together in one of our dedicated spaces (London, Silicon Valley, Boston or Singapore) or in a pop-up lab (in a cool co-working space in your city with other start-ups or in their offices). We work on solving real business problems (either creating a new greenfield app from scratch or modernizing an existing brownfield one). Residencies are typically 4-12 weeks and culminate in a demo day where we show off what has been built, followed by a retrospective where we transition the application back into your own environment. Just like if you were to spend time working in the kitchen of an award winning restaurant, when you spend time in the Open Innovation Labs “kitchen” to write software the open source way, there is no doubt that when you head back to your kitchen you will use different tools and equipment and the food you cook (or software) will be very different. 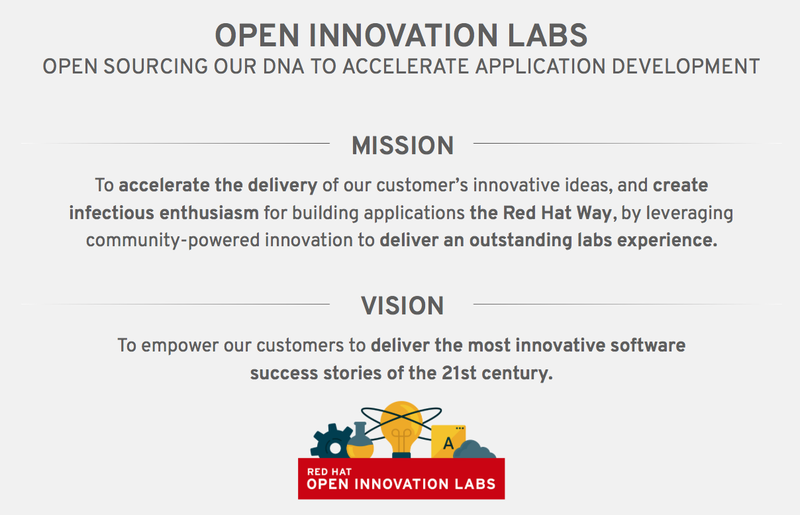 Interested in more about the Open Innovation Labs? 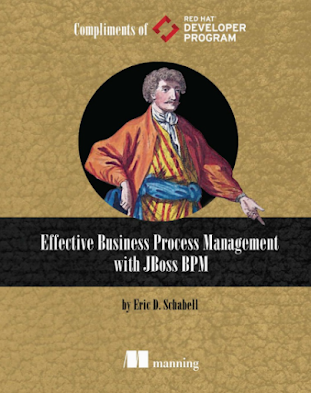 Then check out part two in this series sharing residency use cases and examine the residency process.